The BBC has today confirmed the much-anticipated eighth series of the hit sci-fi drama Doctor Who will land on BBC One on Saturday 23 August, 2014. The feature-length premiere episode entitled “Deep Breath” will see Peter Capaldi take on one of TV’s most iconic roles as the Twelfth Doctor, alongside Jenna Coleman as his companion Clara. 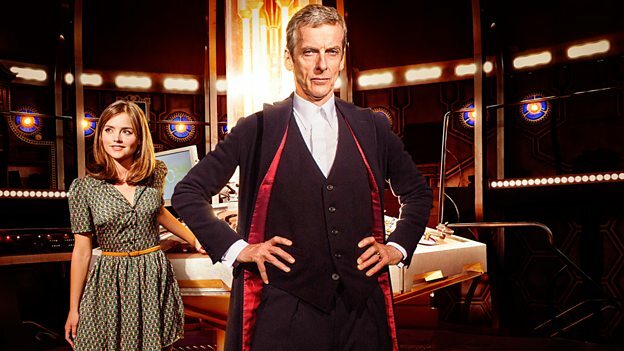 An exclusive 15-second TV teaser showing a first-look glimpse of the new Doctor and Clara aired this evening on BBC One at 8.00pm confirming the date, and can be seen here.